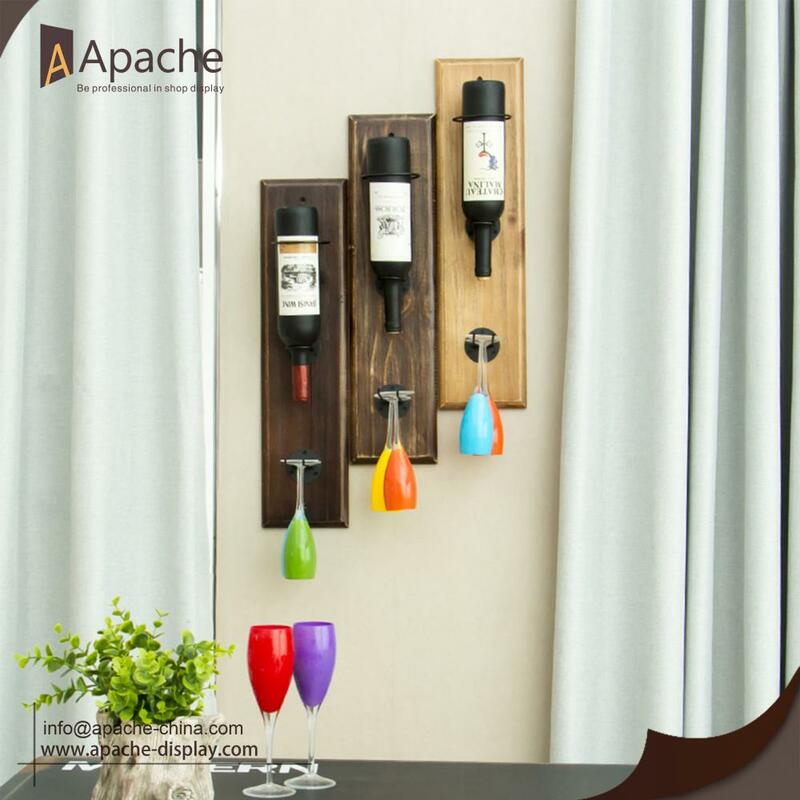 This Wall-mounted Wine And Wine-cup Rack has three color for you to choose. The edge has been well polished, smooth surface make the rack upscale. 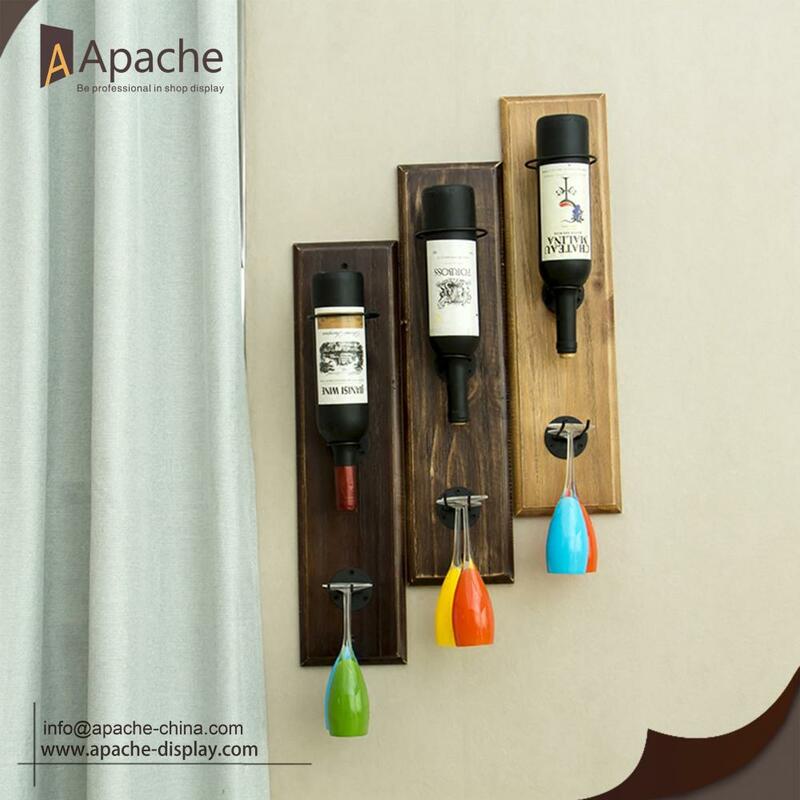 It can hold wine and wine cup on the wall, decorate your room or bar, also save the space. 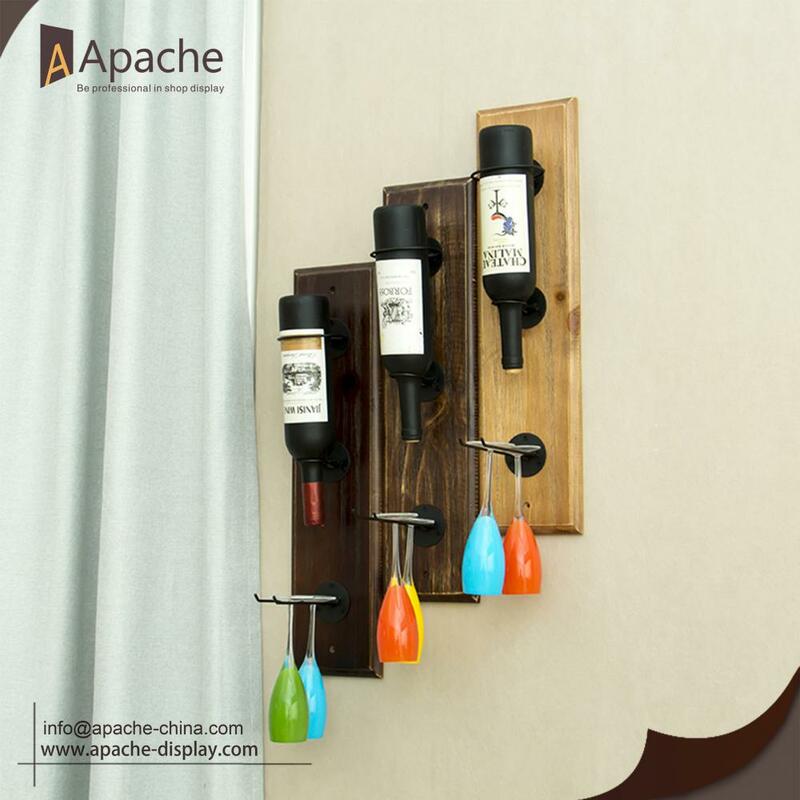 Easy Assemble design make it convenient to fix on the wall. Custom design is also available, we will make drawings according to your requirements, then give you formal quotation after design confirmed. 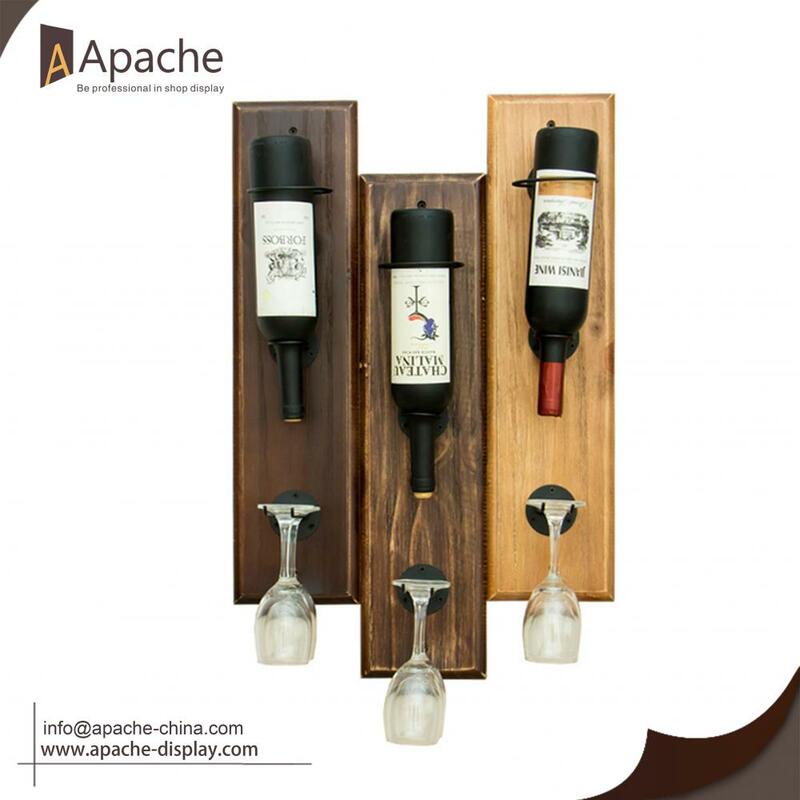 Looking for ideal Wooden Wine Display Shelf Manufacturer & supplier ? We have a wide selection at great prices to help you get creative. All the Floor Display Shelf are quality guaranteed. 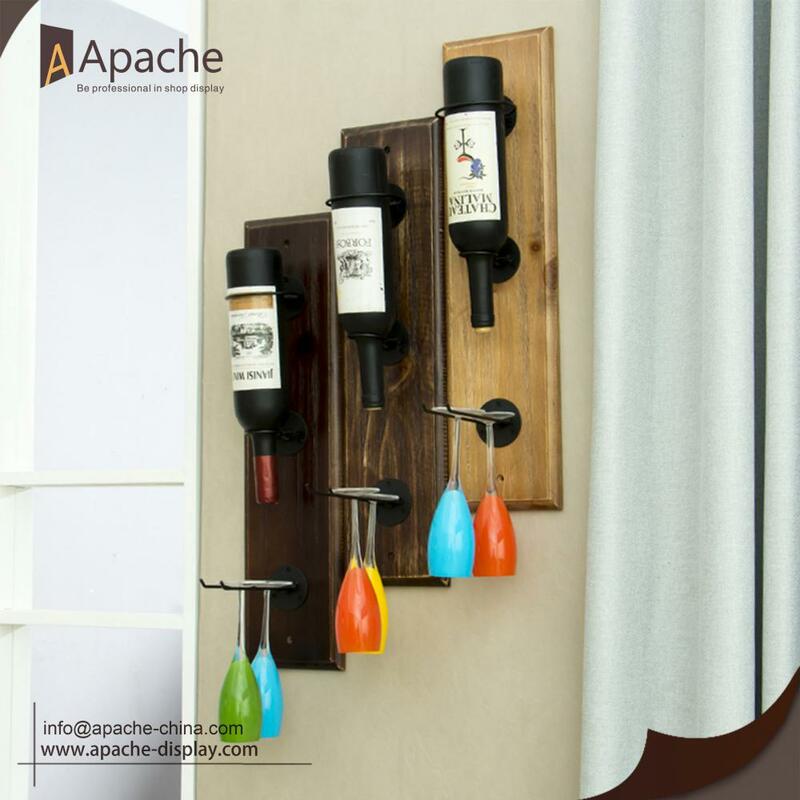 We are China Origin Factory of Table Top Wine Organizer. If you have any question, please feel free to contact us.